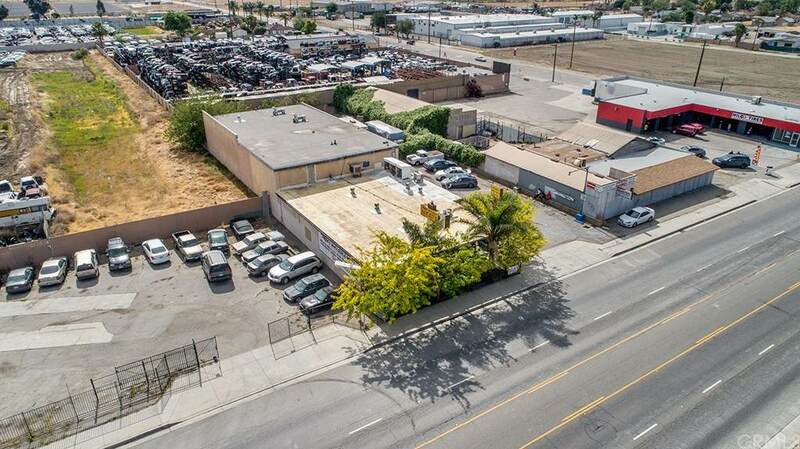 Commercial Building For Sale in San Bernardino, Ca. Frontage on Waterman Avenue, with hundreds of thousands of cars passing a week. Property is currently being used as a retail BBQ Stand and Meat Market, has been successfully operating as 'Franks Meats' for over 30 years. 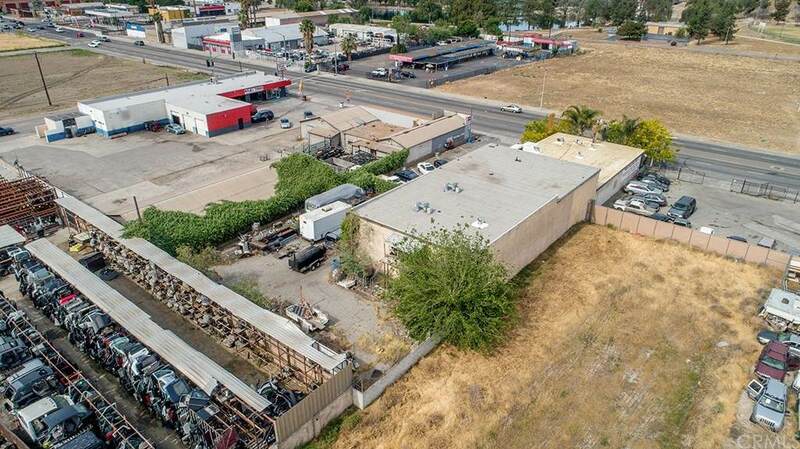 Concrete 2 story building with flat roof, features over 11,000 square feet of interior space and sits on a 18,000 square foot lot. Entrance area features small dining room and a kitchen. Front retail area features several operating walk in refrigerators and cooled open counter top retail displays.+- Beyond the front retail, there are 2 temperature controlled freezer rooms at 20x50 & 20x60. There are 3 more climate controlled rooms at 30x40.+- Owner has had power upgraded to 440v service. Upstairs features a 3 offices and+- an oversized conference area. 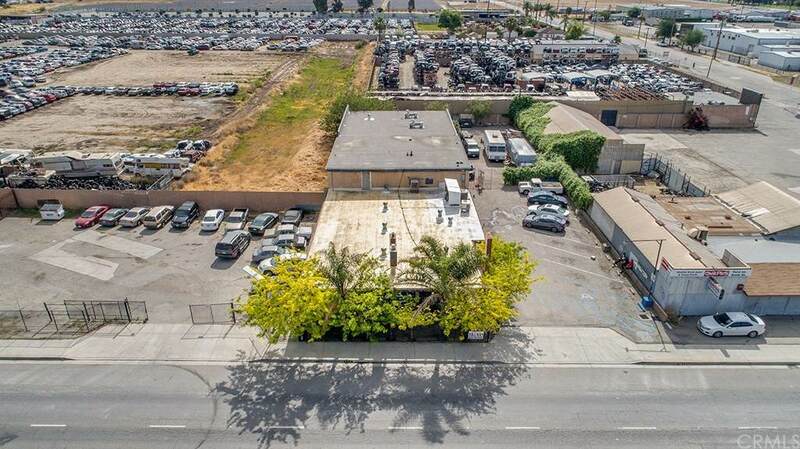 There are retail 12-15 parking spots not including street parking and room for 15 cars in secured gated parking.+- Recently the city of San Bernardino has zoned this property as CG1, leaving more room for opportunity.